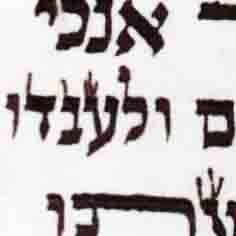 A lamed was written in Shem Elokim and the 2 tagim on top were left the same height. Al pi kabbalah however the right one should be longer than the left one. If it's not possible to add dio to the right tag may a little of the left tag be erased? 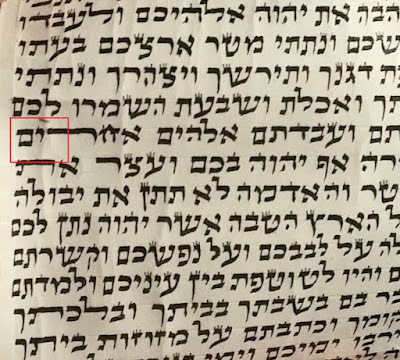 In general is one allowed to erase taggim from letters in a Shem? What about the ois lamed, perhaps it's different (i.e. different from Shatnez Getz)? 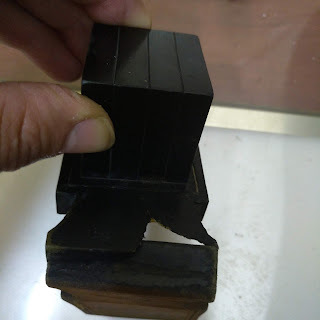 I heard from someone that R" Menachem Davidowitch writes somewhere that p'shat that the right tag has to be 'bigger' than the left is that it has to be "wider" than the left. Has anyone heard this? (If so then this is a good eitzah in such a case. Tagim that were written as part of any shem may not be erased, so the left tag of the lamed may not be pertialy erased. Not erasing Hashems name [or a part of the shem] overrides the kabala issue of the right tag chesed etc. Is there any discussion about this or cholkim? I dont think anybody is meikal, in regard to tagim that were written [correctly] as part of a shem.